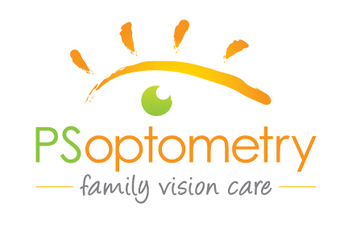 We are a family owned and operated optometry practice in Long Beach, with a full service lab and boutique on premises. We have been serving our community for over 20 years and will continue to do so for a long time! ​We offer high quality comprehensive eye exams and contact lens exams for you and your family. 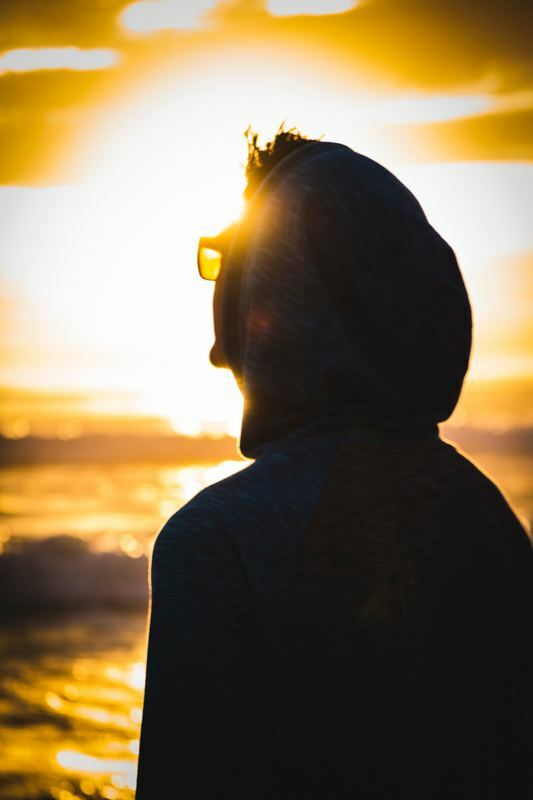 We also offer specialty services such as repairs, same day service, custom sports eye wear, custom contact lenses including gas permeable (RGP), Keratoconus, post LASIK and RK lenses, and hard to fit contacts. ​We also offer the latest in corneal reshaping/Ortho-K (CRT) lenses, freeing you from daytime glasses and contacts! The outcome is the SAME AS LASIK, WITHOUT SURGERY! The process is fully reversible with NO SIDE EFFECTS! Dr. David Hoffman is a Board Certified Optometrist, licensed and skilled in the diagnosis and treatment of eye diseases and infections. We take pride in our family and our community. We have been a member of the LIONS Club for almost 20 years! We are an active member in Sight for Students. We offer FREE comprehensive vision exams for all babies! See our PROMOTIONS link for more details! Our Family Serving Yours For Over 25 Years!